Celebrity wives are a specimen of their own. They are most likely some part of show business and are, without a doubt, gorgeous. 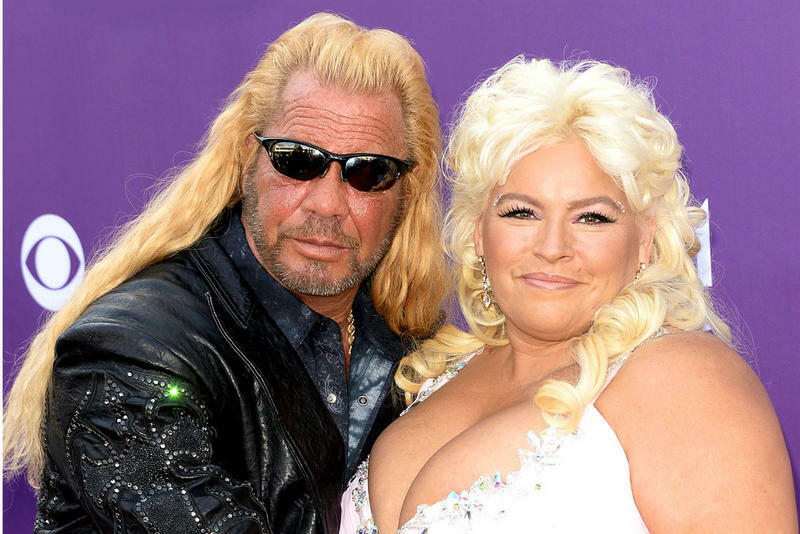 Some marriages last, others don’t, but lucky for us, these celebrities were always in front of the paparazzi eye, so we have documentation of these couples combined levels of attractiveness. You will be absolutely mind blown when you see these then-and-now photos of the wives, former and present. Check out our gallery of celebrity wives, then and now, and see if your favorite Mrs. made the list. Johnny Depp and Amber Heard met in 2009 on the set of the film The Rum Diary, yet the two didn't start dating until 2012. The couple were doing well and were engaged by early 2014. The engagement seemed to go smoothly and the couple got married on Depp's private island in the Bahamas. For the remainder of their marriage, Heard and Depp had some significant ups and downs. In May of 2016, the couple eventually separated after just two years of marriage. The separation was anything but clean. After the divorce was finalized, Heard filed a restraining order against Depp and alleged that he emotionally and physically abused her during their marriage. 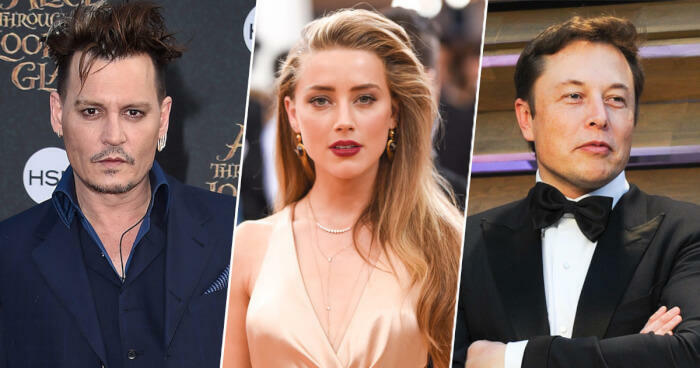 Following these allegations, many of Depp's former wives and girlfriends came to his defense stating that he was never abusive toward them in any way. Since their divorce, heard has reportedly started dating Tesla and SpaceX founder Elon Musk.